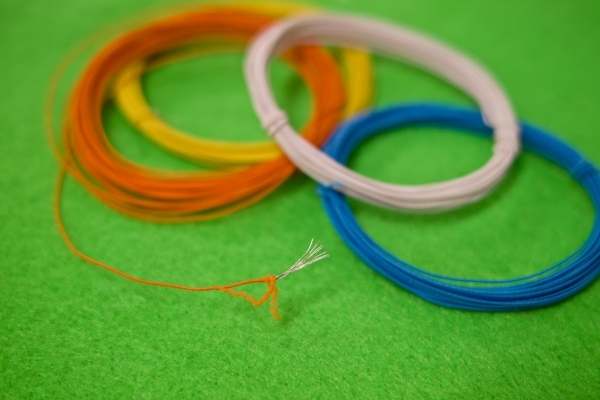 We have been using conductive threads for Techno-Shugei (an e-textile), but they fray easily and short often. Also, it is not possible to choose from a variety of colors. 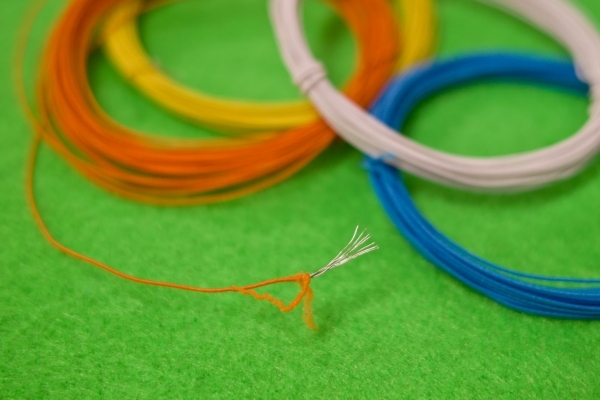 We are trying to redesign the conductive threads by covering them with chemical fiber to solve these issues and let crafters choose from various colors and textures.